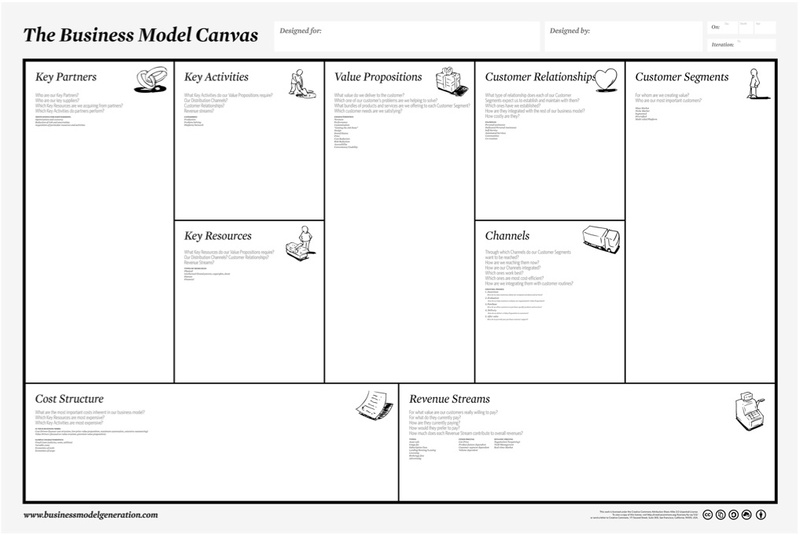 Reconsidering the whole business model concept before addressing the internal issues., this image on this post provides the canvas map for developing a business model in todaus world. "When passion, purpose and skill intersect you find the ultimate career sweet spot that makes it easy to commit yourself to success. The hours it takes to job search for the right job or to build your business are for a bigger reason. Your personal branding statement flows easier because it has greater meaning. Have you found your ultimate career sweet spot? What is your purpose? Which skills of yours align with your purpose? What are you passionate about? How does your passion fit with your job search?"